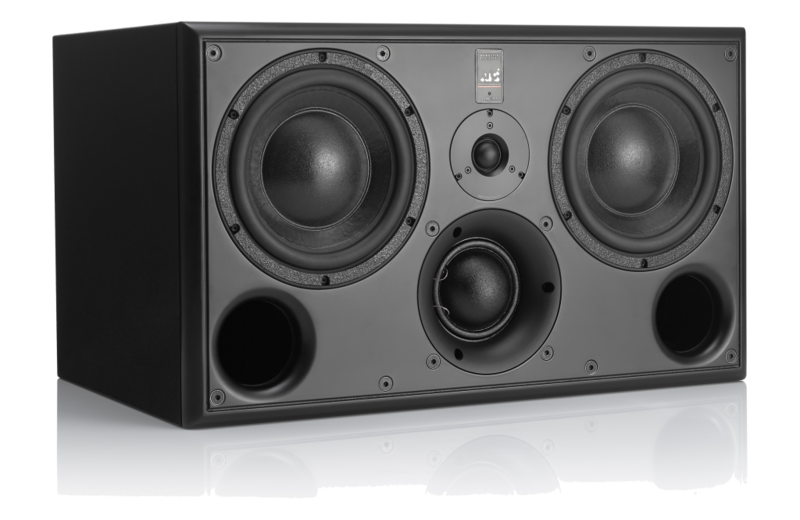 - Twin full “SL” spec 9˝/234mm bass drivers. 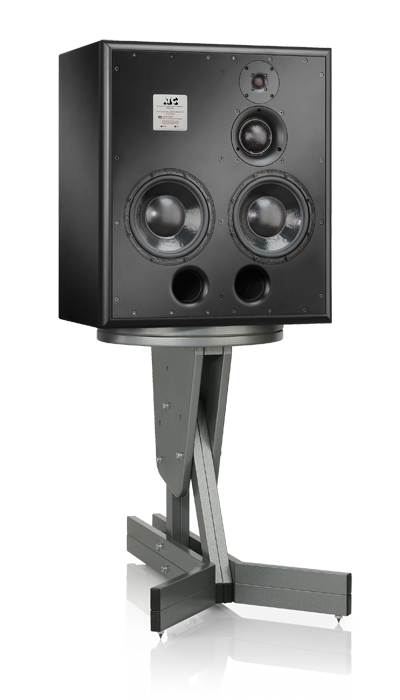 - ATC 75mm “Super Dome” mid driver. - On board ATC grounded source 350W Tri-amp pack. - 34mm soft dome tweeter. 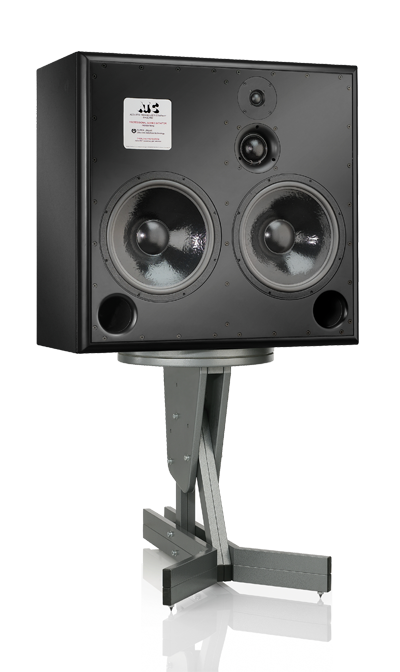 - Twin full spec “SL” 15˝/375mm bass drivers. - Rack-mount P4 4 – way grounded source 850W amplifier. 08/2018 - Due to heavy fluctuations between the GBP and Euro exchange rates, we currently cannot work with a steady pricelist. Call or email us for a quote.